Check Out the Multiple Services I can Provide! Please make your payment below on your choice of Psychic Service. Connect With Me on Skype yogi.36(yogi ji surrey canada). Use the Contact Us form for any assistance. 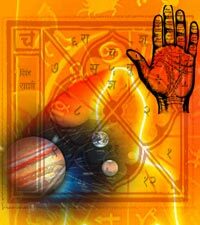 Vedic Astrology: Indian astrology is based on the relative positions of stars or planets at the birth time. 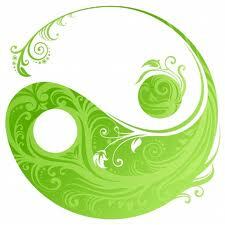 Mainly the nine planets are supposed to influence the life of a person. These are Sun, Moon, Mars, Mercury, Jupiter Saturn and two shadow planets Rahu and Katu. To predict life events of a Person the relative positions of these planets are determined and several charts and Dashas Are made and calculated. This is an in depth and personalized just for you Reading .Requirement is D.O.B,city and time. Consists of divination from your date of birth.There are two popular schools of numerology namely Pythagorian and Chaldean. Chaldean on the other hand connects numbers with the planets creating an astro numerology chart. 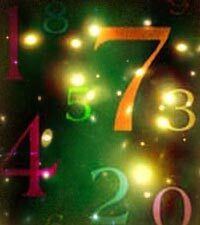 Both system guide us with lucky numbers and how to use them to our advantage.Numerology Readings with d.o.b analysis and Numerology Cards. Tarot is a tool consisting of major and minor arcane pictorial cards enriched with spiritual traditions and mythology that offers guidance and clarity to our lives. Tarot reveals our options, solutions and shines light on all aspects of our lives bringing clarity to any situation. Tarot helps us to break free from the restraints of our minds when we are feeling lost or unclear about our future and guides us into releasing obstacles freeing us to move forward and create the future we want. Reading for Any Question Viking Rune Stones. The word Rune means ‘mystery’ or ‘secret knowledge’. 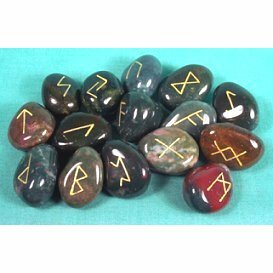 Runes are small, flat-pebble shaped stones or pieces of wood, crystal or glass. A rune set contains 24 or 25 runes Like Tarot, the readings are general and outline a path that you may or may not choose to follow. Is a means of fortune telling from the lines of our hand. By charting the astrological correspondences found in the hands and understanding the planets associated with each part it is possible to understand yourself and others by making simple observations about thumb size, finger length, gesture, lines and skin color. Looking in depth of your birth numbers chart. Know your strengths and weaknesses in order to fully understand yourself. 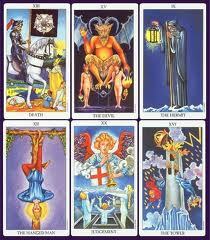 More detailed Reading with more cards for greater insight. More detailed answers to your question. Chinese Astrology is a method that uses four pieces of birth data hour,day month and year of birth to generate four columns of Chinese characters known as four pillars.These characters known as heavenly stems and earthly branches contain the codes of your destiny. These characters offer clues to your character ,circumstances and potential to enjoy different kinds of fortune .,as well as the crosses you may have to bear. 9 Ki Japanese Astrology uses the Lo Shu magic square to chart the movements of your Ki Energy for each month,day and hour so that you can calculate what to do and when. .Vastu Shastra and feng shui each have the same general objectives to enable each person to live in harmony with their environment and thus to enhance their quality of life.